Google is the biggest company when it comes to crazy tech innovations and they keep floating in the news. We’ve seen a myriad of Pixel leaks over the past week, but now Android Police is reporting that Google will introduce its own router, named Google Wifi. This router will be sold under Google’s own brand and has a special trick up its sleeve to set it apart from Google’s existing OnHub routers. Google Wifi will include a number of smart features that are likely to be similar to what OnHub offers. It also claims to have greater coverage, but that’s a common selling point for routers. 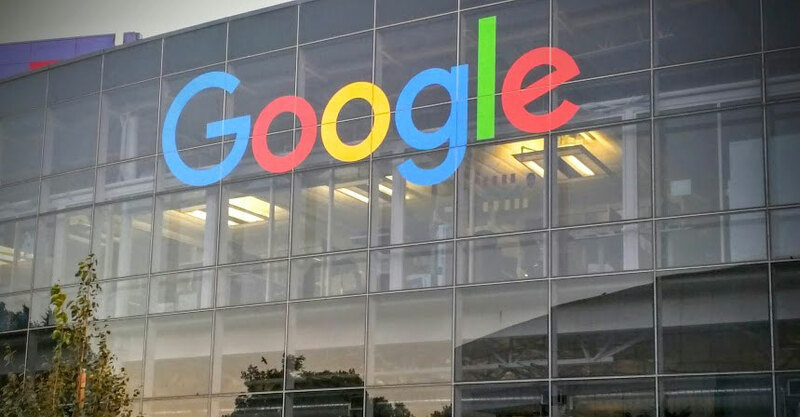 The selling point of the device is that it will reportedly be able to link to other Google Wifi routers to expand the size of the wireless network. The question is whether the feature will be available right from the get-go or whether it will be saved for a future update. Google Wifi will be introduced at Google’s event on October 4, alongside the Pixel phones, Chromecast Ultra and Google Home. We’ll keep you updated on further reports ahead of the event.